We might already know that eating plenty of fruit and vegetables contributes to good health, protects us against a number of diseases and helps us maintain a healthy weight. It can also reduce blood pressure and blood cholesterol levels, and improve control of type 2 diabetes. 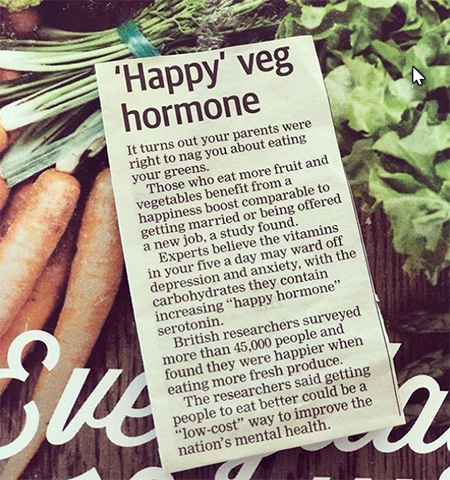 Research is finding more reasons to eat your greens…. Ask us about our weight loss and nutrition consultations today.